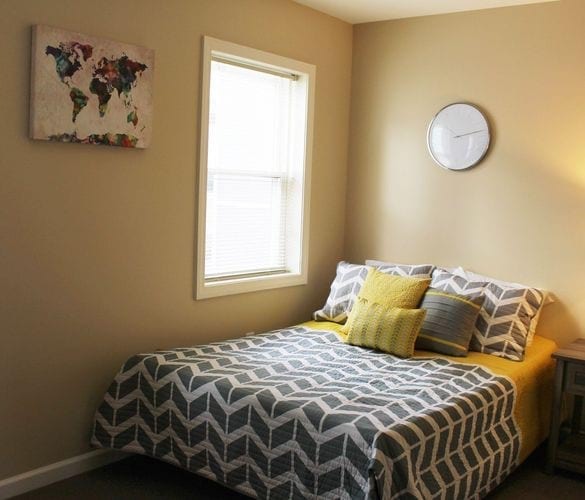 Shared Living Right In Downtown Hartford! Coexisting never looked so easy! 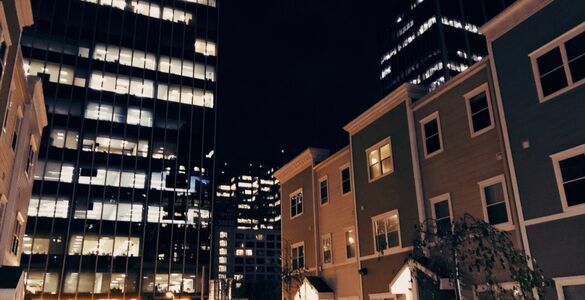 At Temple Street, you’ll find the best of convenient urban living, roommate screening and matching plus the benefits of a socially, vibrant apartment experience. Built in 2006, our apartments feature fully appointed kitchens, window coverings and fully furnished common areas and bedrooms.